Congratulations to the random winner of September’s blog challenge: AmaG! Please check your PMs over at The Lilypad for details of how to claim your prize! And now onto this month’s challenge! 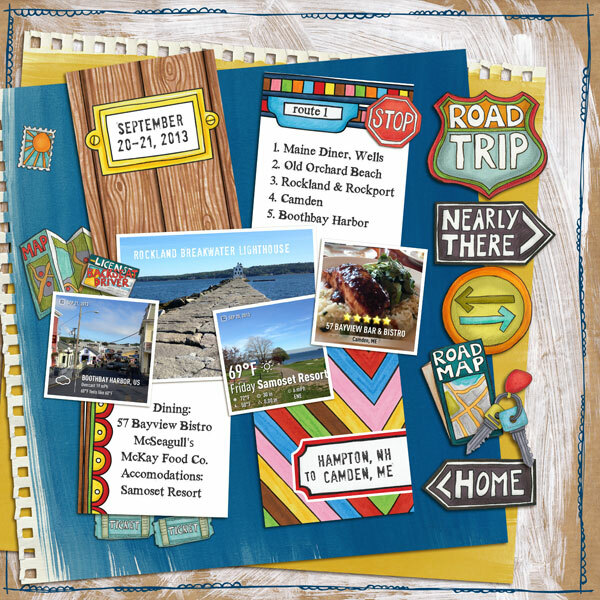 I love all the creative pocket scrapbooking products Kate comes out with – especially the amazing 3×4 cards – but I am never quite sure what do with them on a non-Project Life style page. I have become obsessed with watching for layouts using the cards in other creative ways. 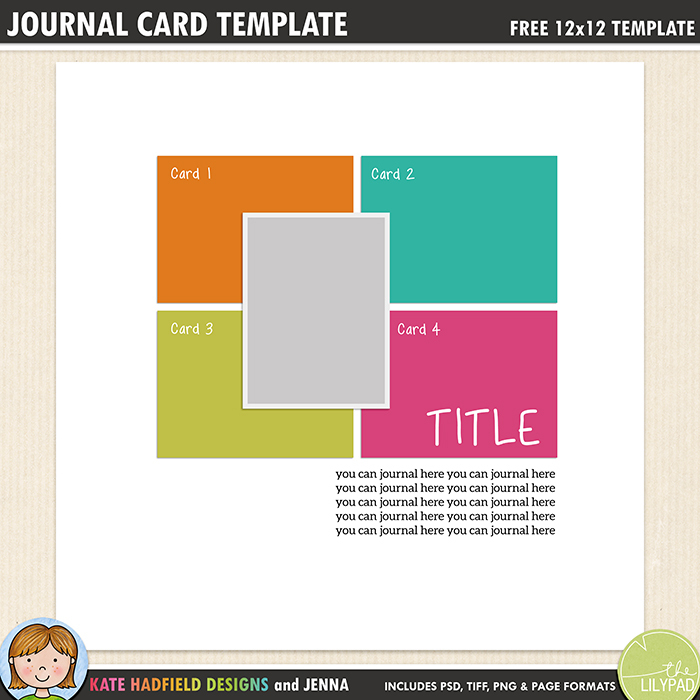 This month I am bringing you a very simple template designed to showcase all those journal cards! 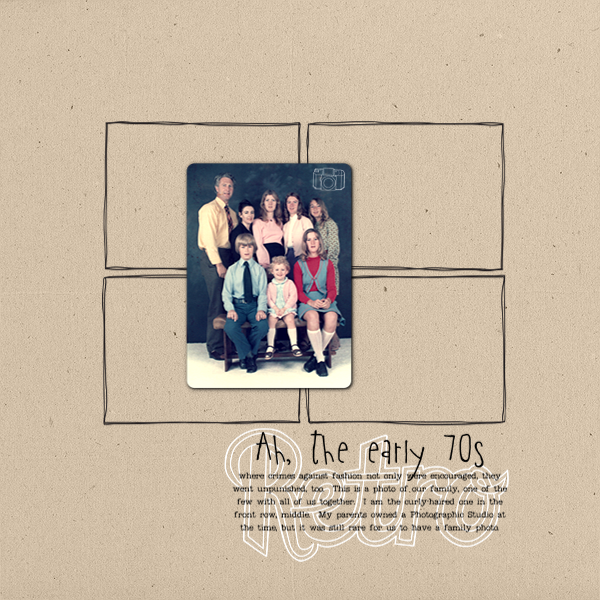 The template uses four cards as a sort of background for your photo… but I look forward to seeing how you switch it up and make the template your own! 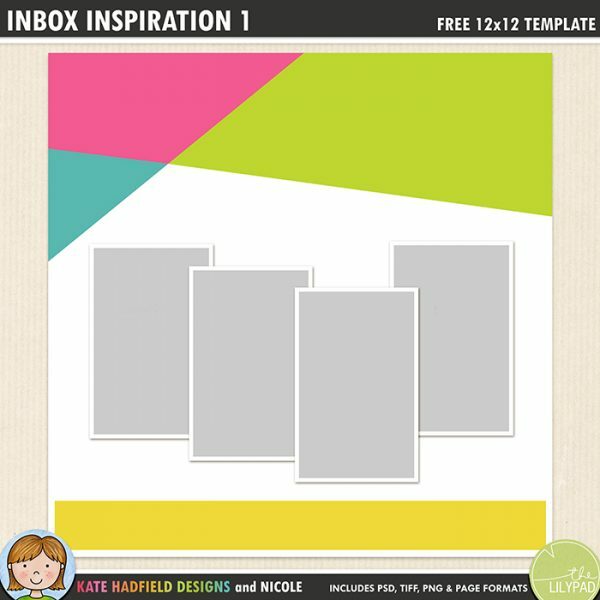 Download the template and scrap for your chance to win a $15 gift card to Kate Hadfield’s shop! 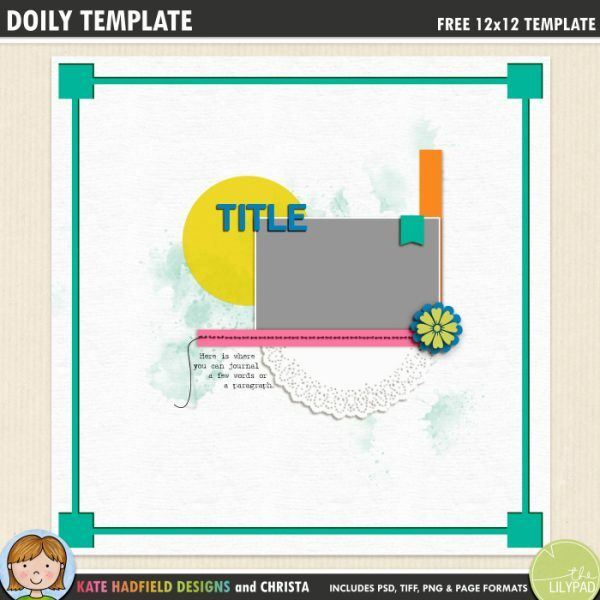 Download your template below and continue reading for the challenge rules. 1. Download the template below. You can use it as is, flip it, resize it, do anything you want to make it your own. 2. Stop back and leave a comment on this post, linking us back to your page by midnight GMT 10/31/2013. We will choose a winner randomly from all the entries. Good luck everyone! Can’t wait to see how you make this template your own! Jenna is a busy mom of five who can be found at TLP and Facebook. In her spare time (ha! ), Jenna likes sleeping, Brady Bunch trivia, Harry Potter and all-things Disney. sorry, the end result was different than I had thought! This was fun! I made my own journal cards with the template and kit. 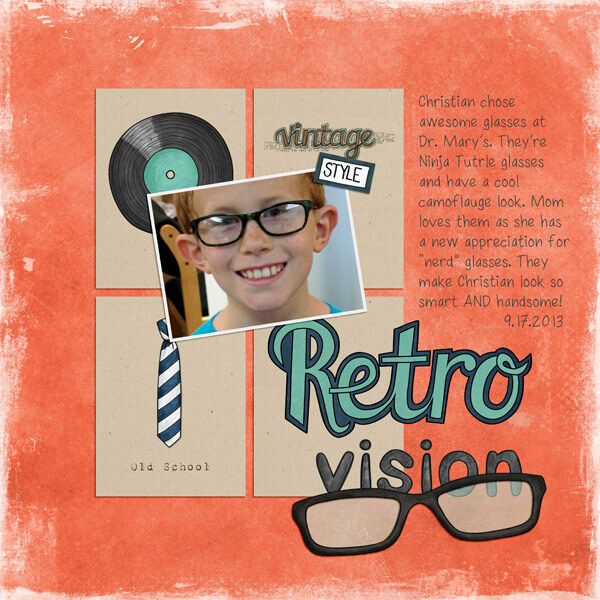 I also had fun using the template with your Halloweenies & OoglyBoogly Collab Kit !!! I had so much fun, and a perfect subject to scrap!! thanks for the challenge!! Here is my layout: a picture of my vacation in Spain and journalingcards of Kate Hadfield. oh, congrats AmaG!! 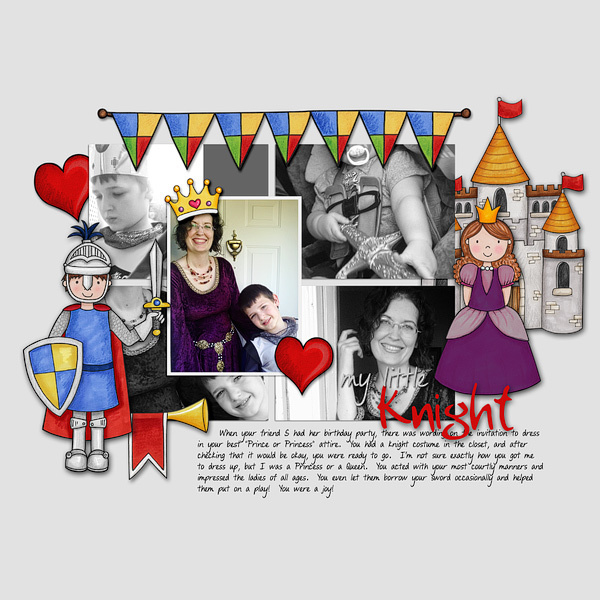 love this new template, I love to incorporate cards to my pages! great template!! This new challenge is definitely a challenge! I have to think about this for a while. Thanks so much for these challenges & opportunities to win a gift card! You’re very welcome! I always enjoy seeing what everyone makes with the challenge templates, it always amazes me how many different looks come from the same template! Looking forward to seeing your entry this month! Great to have a new challenge!